Last year, in the grips of Book Week Fever, I wrote about my love/hate relationship with this most special time of the school calendar. In summary, as an author, I simply adore it. There is nothing better than seeing kids dressed up as book characters, celebrating their love of reading. As a parent – particularly a non-sewing, non-crafty kind of parent – however, I get that it is not an easy time of year for those who must create said ‘dress ups’. 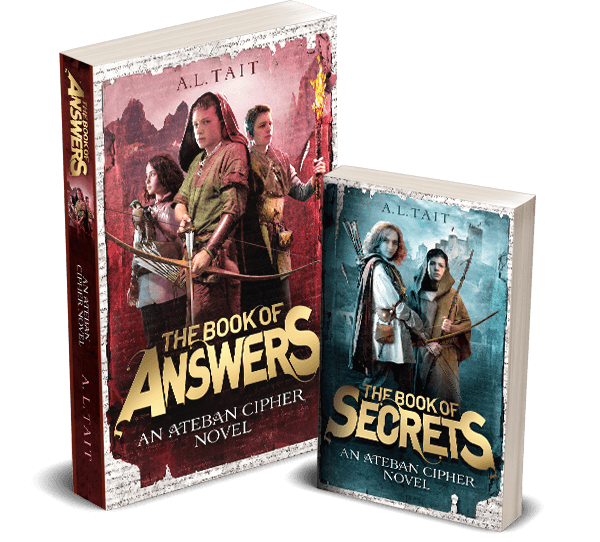 And so I also gave some simple – and more advanced – ideas on how to be Quinn (or Ash!) 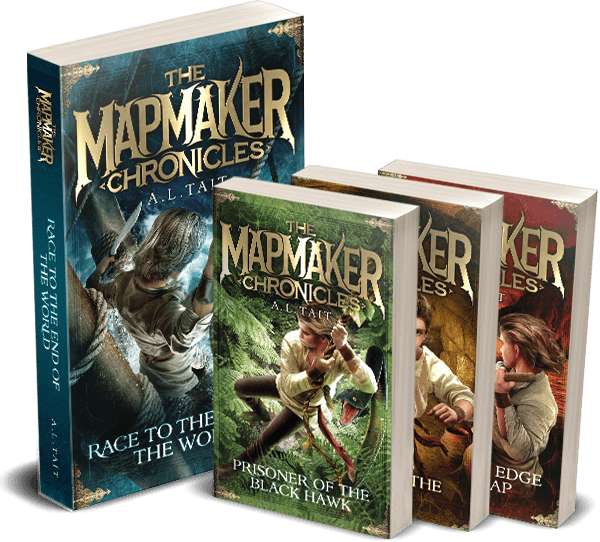 from The Mapmaker Chronicles for Book Week (you’ll find all the details at the link below). This year, with CBCA Book Week (18-25 August) fast approaching once more, I’m sharing even more inspiration, straight from the horse’s mouths (so to speak). 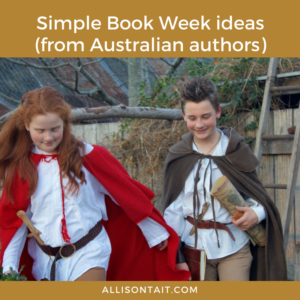 Some ‘how to’ instructions from Australian authors to help you create their characters for your own Book Week Parade.